Atlanta Georgia Meet Your Audiologist, Dr. Maria Wynens, Au.D. We take the time to get really get to know you and the specific listening situations that are most challenging for you. At the Atlanta Hearing Doctor, we know how important your hearing is to your life and your relationships. That’s why we are much more than experts on the latest hearing technology. With this information, we create a truly customized better-hearing plan tailored to your specific needs. Dr. Maria Wynens is known in the Atlanta area as the “audiologist in cowboy boots” – but she would prefer patients remember her as the Doctor that is here for them today, helping them hear tomorrow. For more than 28 years Dr. Wynens, the Atlanta Hearing Doctor, has been pursuing her passion of improving people’s lives one ear at a time. When she is not giving back to the lives of others by improving their hearing, Dr. Wynens is also passionate about spending time with her family and two Labrador retrievers, as well as cycling, gardening, and photography. She is a Fellow of the American Academy of Audiology and a Member of the Academy of Doctors of Audiology. Her professional education began in Athens, Georgia, earning both a Bachelor’s and Masters’ degree in Audiology from the University of Georgia. She obtained her Doctor of Audiology degree from Salus University in Pennsylvania. 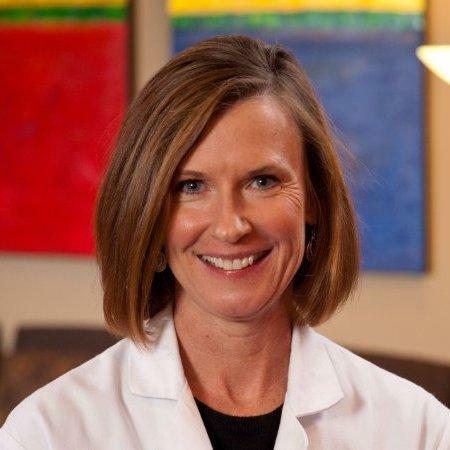 According to Dr. Wynens, her greatest education has come from opening up her own audiology practice in Atlanta, where she has learned the value of listening to her patients, and tending to each of their individual needs. Dr. Wynens truly enjoys spending time getting to know, and learn from each and every one of her patients. For Dr. Wynens there is no better reward than knowing that at the end of the day she has helped people to hear. We absolutely love helping people to hear better and it shows!